Osk ransomware uses sophisticated techniques to infiltrate computers and hide from its victims. Use Reimage to determine whether your system is infected and prevent the loss of your files. Osk is a file-encrypting virus from Scarab ransomware family that targets victim’s essential files and encrypts them. Malware uses a sophisticated encryption algorithm and appends .Osk file extension to each of them. Once the damage is done, it drops a ransom note HOW TO RECOVER ENCRYPTED FILES.TXT in each of the folders with encrypted data. Your documents, photos, databases, saving in games and other important data were encrypted. Data recovery requires a decryptor. In the letter, indicate your personal identifier (see At the beginning of this document). Osk ransomware follows the same pattern as its predecessors. Victims are asked to contact developers via translatos@protonmail.com email address and provide their unique ID number. The attackers will respond with the size of the ransom and cryptocurrency wallet address. 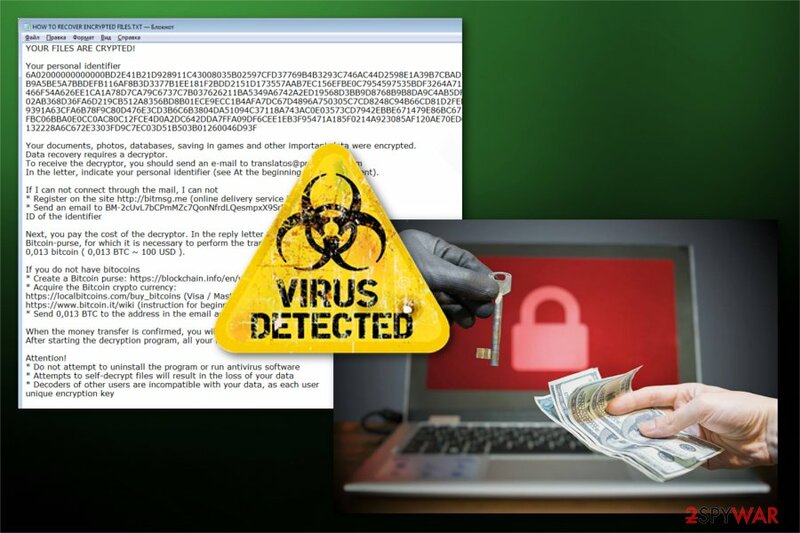 Victims of Osk virus are supposed to get a working decryptor as soon as criminals receive the ransom payment. However, this scenario might never become a reality. Remember that you are dealing with evil-minded people who want money only. 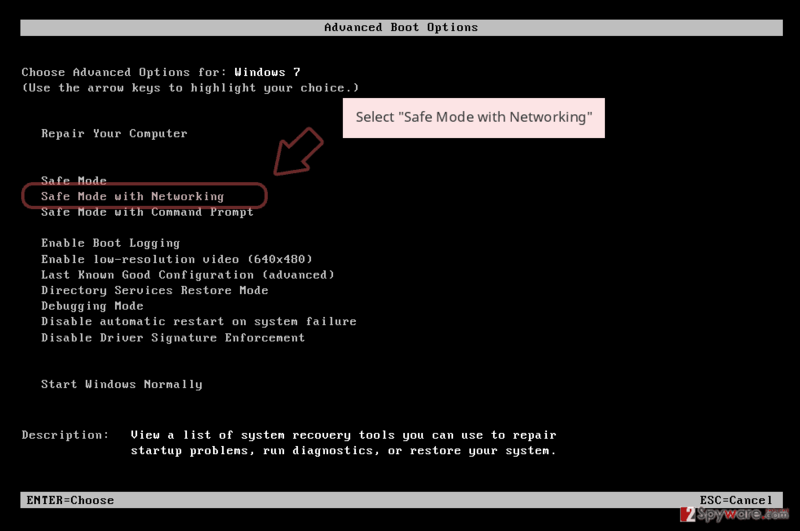 To avoid bigger damage, you need to remove Osk immediately without contacting crooks or paying them. While the virus resides on the computer, you might encounter other cyber threats or get new files encrypted again and again. Hence, download Reimage or other professional malware removal tool and clean malicious components from the system. After that, you can try additional data recovery methods (we have provided them below) or plug in the external drive with backups and copy necessary files. Specialists from NoVirus.uk remind that data recovery is just a secondary task. 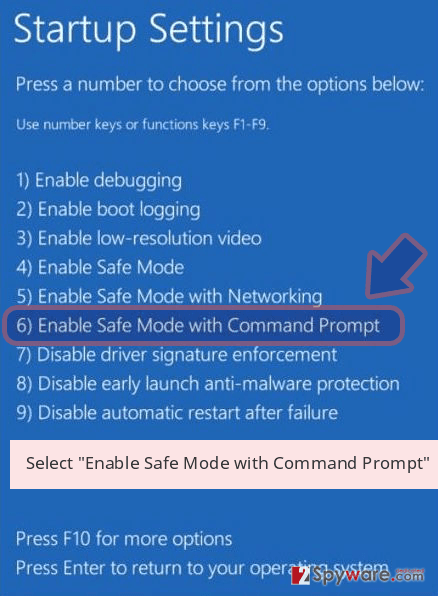 If you connect your backup storage while malware is still on PC, your precious copies of important files might be compromised too. Osk ransomware belongs to the Scarab malware family and still cannot be decrypted. There are many ransomware distribution methods; however malicious spam emails remain the most popular one for years. Phishing emails often include various important issues, such as, parcel delivery failure or necessity to double-check details on bank statements. They express the urge to open the attached document. Keep in mind that malicious email attachments might look safe to open, and it’s the major trick. Before opening files delivered in your inbox, always double-check the information about the sender and look up for more information online. 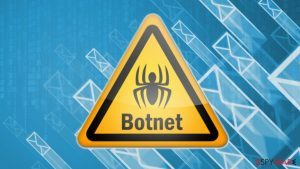 Apart from malspam, malware develops might use malvertising, bogus software downloads, and updates, exploit kits and other methods to hijack your computer. Hence, you should follow all safe browsing practices to protect from cyber attack. Ransomware attacks are dangerous for the whole computer system, so you need to remove Osk immediately. Only after that, you can proceed with file restoration processes. Otherwise, you won’t achieve desired results. Professional security software is needed for Osk removal. We recommend downloading and using Reimage, Malwarebytes MalwarebytesCombo Cleaner or Plumbytes Anti-MalwareMalwarebytes Malwarebytes. 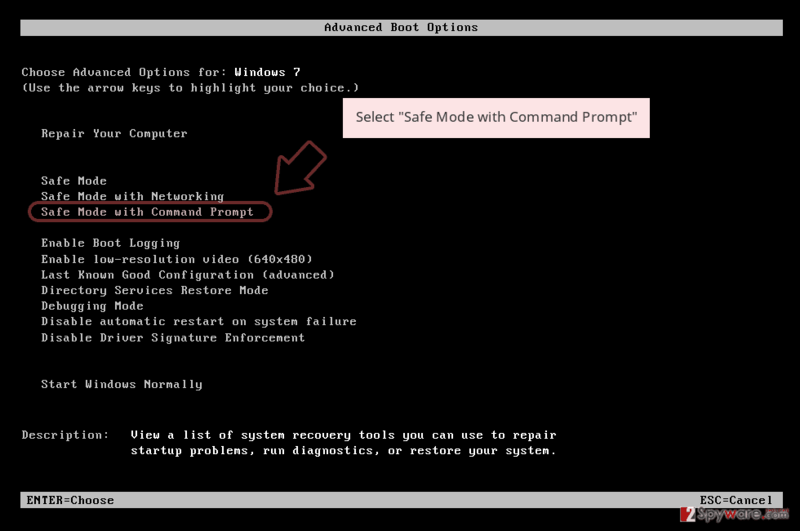 However, you should reboot PC to Safe Mode with Networking or try System Restore to complete this task without any obstacles. For more details, check the instructions below. Log in to your infected account and start the browser. Download Reimage or other legitimate anti-spyware program. Update it before a full system scan and remove malicious files that belong to your ransomware and complete Osk removal. 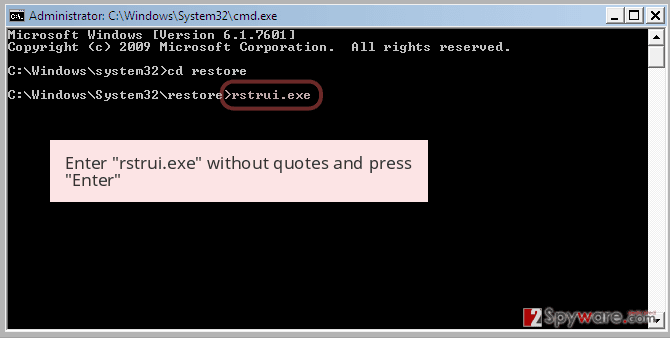 When a new window shows up, click Next and select your restore point that is prior the infiltration of Osk. After doing that, click Next. 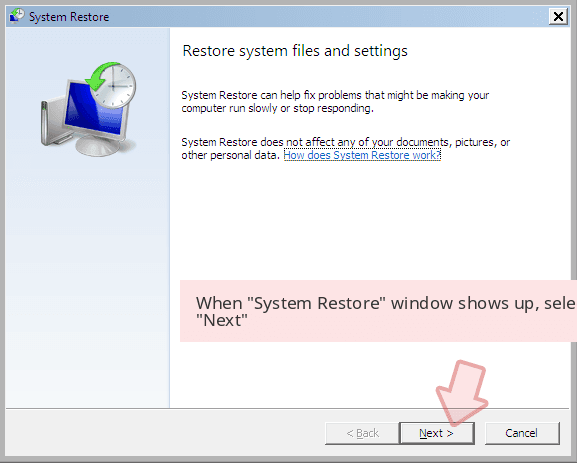 Once you restore your system to a previous date, download and scan your computer with Reimage and make sure that Osk removal is performed successfully. 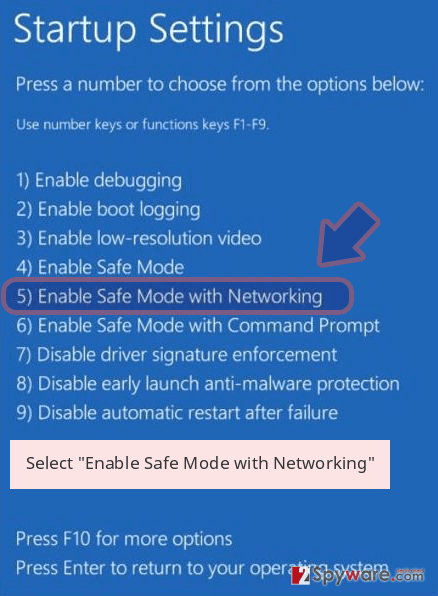 Guide which is presented above is supposed to help you remove Osk from your computer. To recover your encrypted files, we recommend using a detailed guide prepared by 2-spyware.com security experts. Full data recovery is possible only if you have backups because the official decryptor is not released yet. However, you should not give up or rush to pay cyber criminals. It's better to try out additional recovery options and restore some of the lost data. This tool is created for recovering corrupted or deleted files. Nevertheless, it is not created for decrypting files specifically; it might be still helpful. 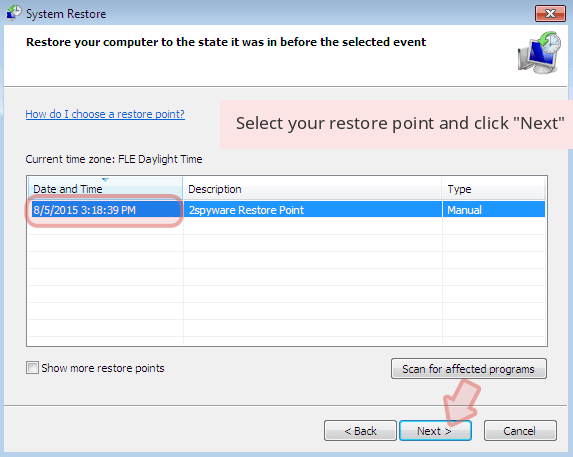 Enabled System Restore feature allows traveling back in computer's time. So, you can get back to the date before Osk ransomware attack and copy the most important individual files. ^ Phil Muncaster. Scarab Ransomware Uses Necurs to Spread to Millions of Inboxes. Infosecurity Magazine. Information security and IT security news. ^ Margaret Rouse. Phishing. TechTarget. The network of technology-specific websites. This entry was posted on 2018-05-29 at 07:12 and is filed under Ransomware, Viruses. You can quickly scan the QR code with your mobile device and have Osk ransomware manual removal instructions right in your pocket. How did you remove Osk virus?